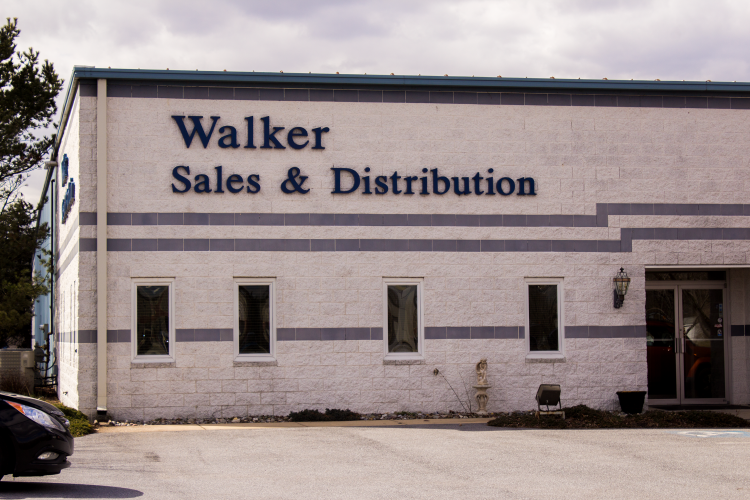 Story – Walker Sales & Distribution Inc.
Walker Sales & Distribution Inc.
Walker Sales & Distribution was started in 1987 by Dale and Donna Walker, along with their son Dale Jr., in Manheim Pennsylvania. 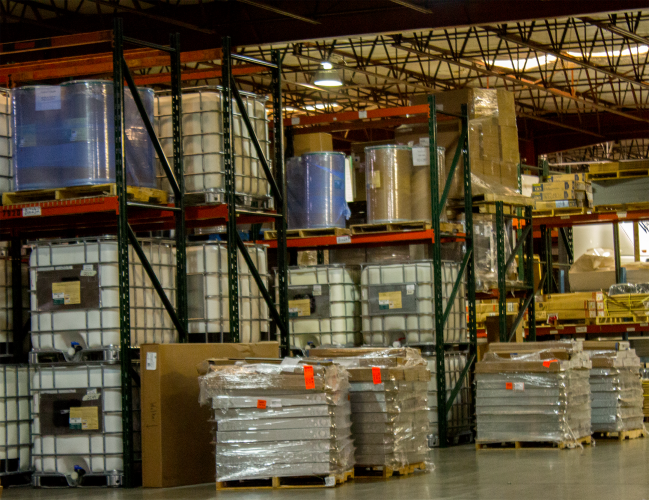 The initial business model was to warehouse and distribute building materials to the manufactured housing and RV industries of the Mid-Atlantic region. Since founding, the business has grown to 15 employees, and is now owned and operated by the next generation of the family, Dale Jr. and Sharon and Eli Smith. Manufactured housing is a unique industry to service, as customers demand timely inventory deliveries and special attention to detail in product knowledge and logistics. 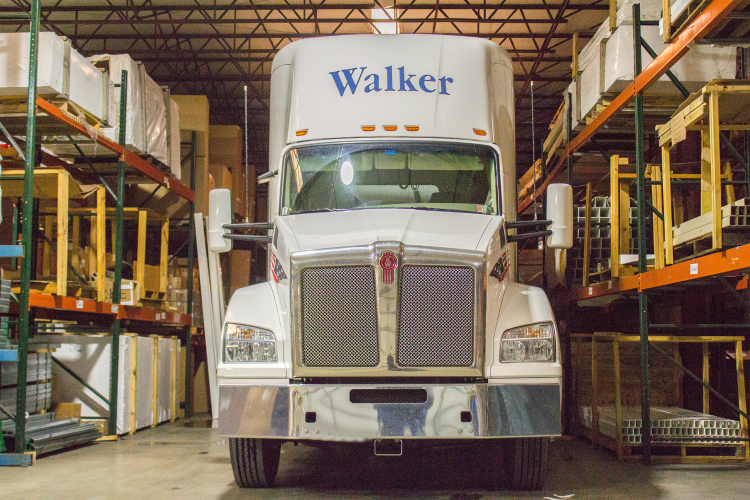 Walker Sales not only supplies the industry with their own product lines, but also warehouses and ships material for national manufacturers on a commission basis. We are always looking for new products and ways to grow and move forward. We strive to be the best by offering the best customer service in the industry as demanded by our customers. Our customers demand the best, because they deserve the best. About Walker Sales & Distribution Inc.
Walker Sales & Distribution is a building materials supplier to the manufactured housing industry. 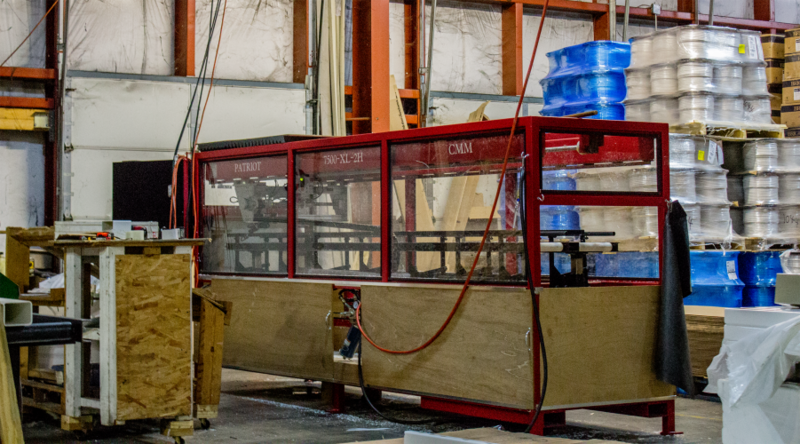 We pride ourselves on prompt customer service and attention to detail from order placement to product delivery.